Let's say that you just deployed your shiny new Cloud Foundry at work, and are showing it off to your friends. As you and your friends hover over the login page, Bill from Corporate Compliance happens to stop by - he cranes his neck, sees your monitor, and says "Hey, that's great! Where's our logo? 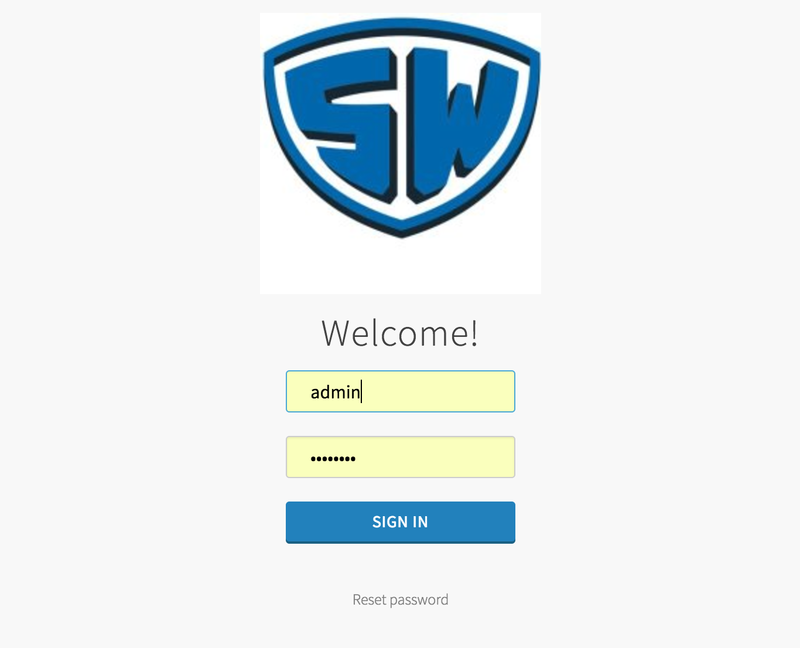 Our logo should be on that login page." He whips out his phone and sends you the company standard 200 x 200 png file and says "Yeah, if you could get that logo updated by the end of the week, that'd be greeeat." Your friends disperse, and like any good BOSH operator with a "can do" attitude, you go directly to the UAA Release and start looking at the UAA job's specs file for any properties you can change. description: This is a base64 encoded PNG image which will be used as the logo on all UAA pages like Login, Sign Up etc. description: These links appear on the footer of all UAA pages. You may choose to add multiple urls for things like Support, Terms of Service etc. So you look at the image file. You look at your Cloud Foundry manifest. You look again at the spec. You look again at the image file. "How do I cram this file into my manifest? Can I just paste in the contents of the file?" you wonder aloud. You type cat logo.png, hoping this will be a 5 minute copy/paste job. You frantically hit the mute button as your terminal starts beeping like R2D2 on caffeine pills. Nope! To break this down: the base64 command encodes the PNG file, but generates newline characters, which we do not want in our manifest - we want this all in 1 line. Therefore, the tr command trims these out. Save your manifest and deploy. Your site is now compliant! For now.